Register user details to use the Chatbot API. 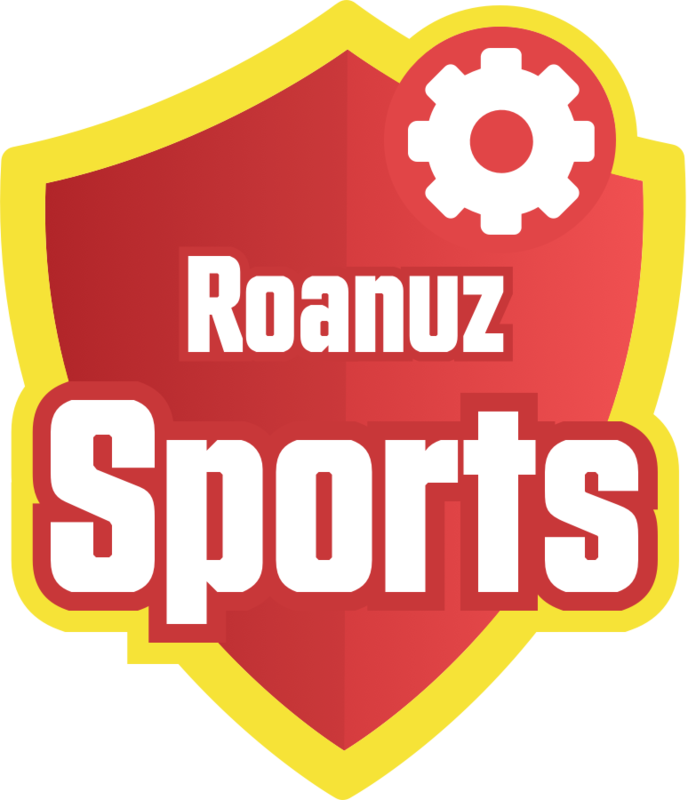 The registration process is required to access the Chatbot API. In response, the “user” info be generated which will be passed in the Chat Bot API. 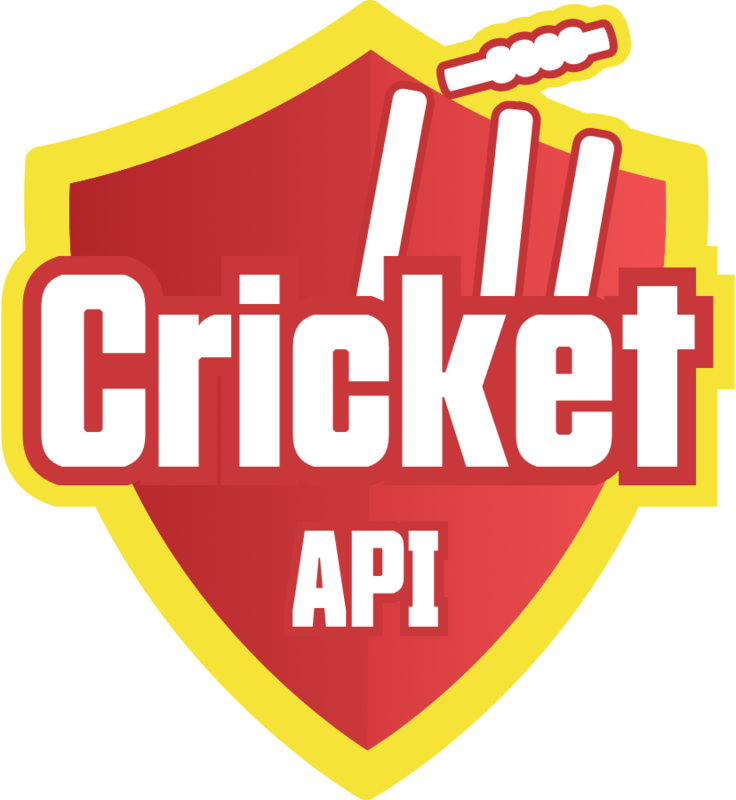 Guidelines: How Cricket ChatBot API Be Used?